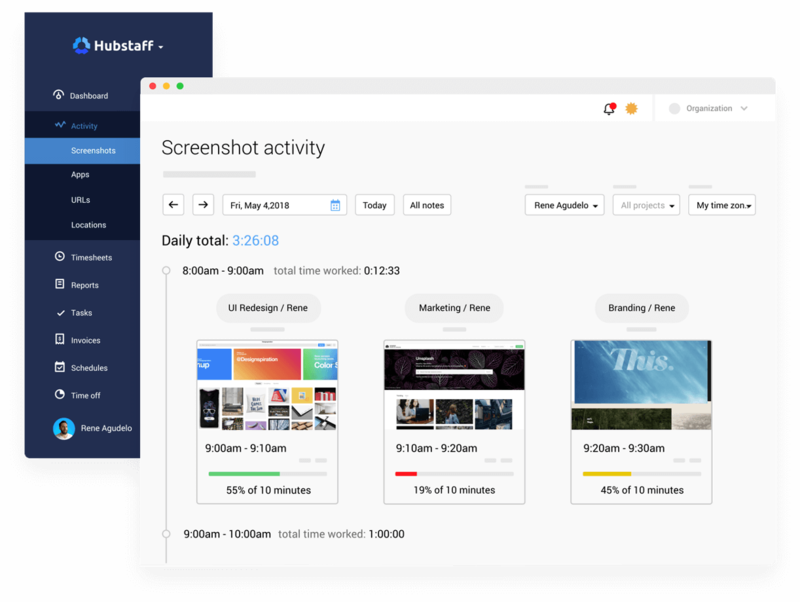 Hubstaff was designed to quickly link with your Zoho Projects projects account so your workers can keep track of their exact time worked on tasks and you can have more accurate records. When your team tracks time on their Zoho Projects tasks using the Hubstaff app, screenshots are taken randomly every ten minutes. This gives you an extremely clear picture on how they spend their time while working. In addition to that, you are able to see how active they were while working based on mouse and keyboard usage. The app can be installed and run on Windows, Mac, and Linux desktop operating systems. 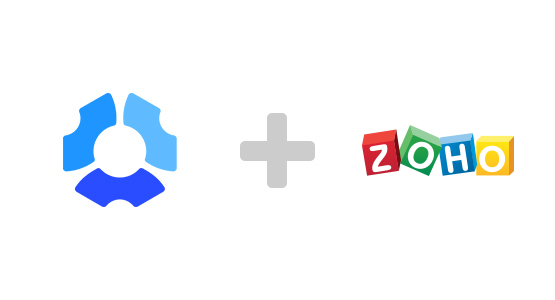 Zoho Projects projects remain synced with your Hubstaff account through your API token. See how long your team spends on their Zoho Projects tasks and see how effectively they work. Your team can work on their tasks without any interference from the app. Allow your team to accurately track time on their tasks. The Zoho Projects integration with Hubstaff can be setup quickly. Optionally enable your team to add time worked offline. 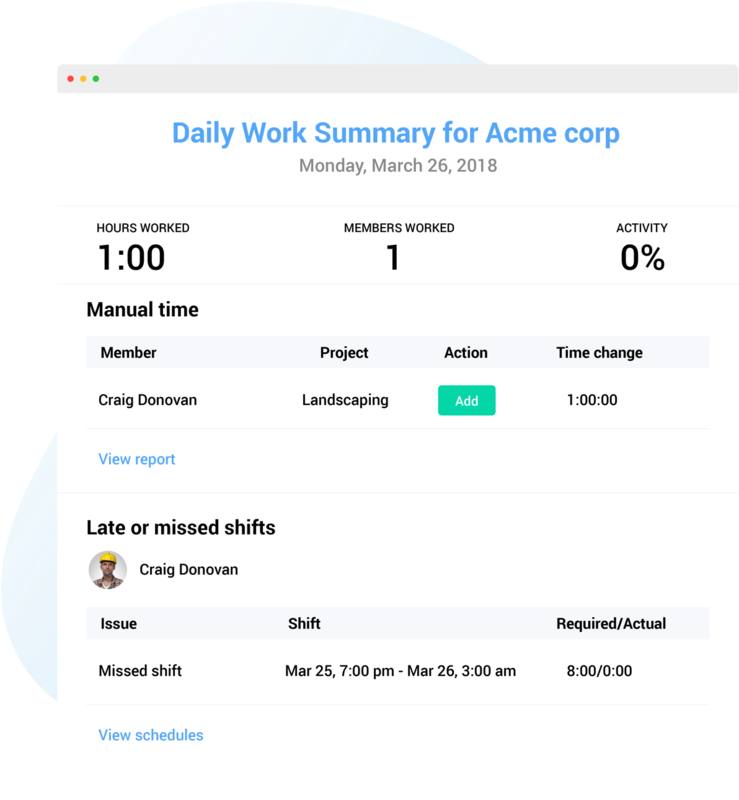 When your team tracks time worked on their Zoho Projects tasks, all the data is stored and organized neatly for your records in your Hubstaff account. 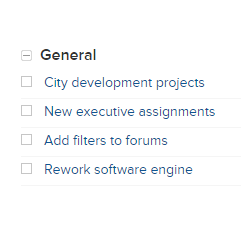 You can filter the reports to view the information you or your clients want to see, such as by date, by worker, or by project. You can download the reports or email them directly.